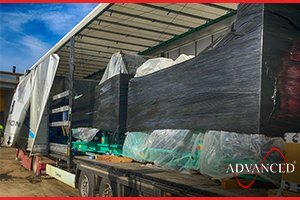 These ADVANCED designed & built Switchgear & Boiler Enclosures are being loaded to be delivered to a gas STOR project near Hull. 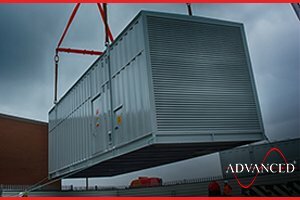 2 Cummins 1100 kVA Diesel Generators housed in bespoke Acoustic Containers complete with Bulk Fuel Tanks are on their way to be installed at an RAF base near High Wycombe. The units will serve as backup power in the event of a mains failure. 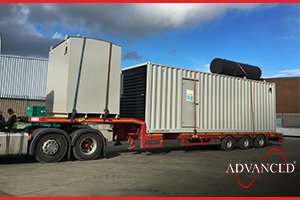 Another ADVANCED modified bespoke high specification Telecoms Diesel Generator leaves the works for a telephone exchange near Cheverton. 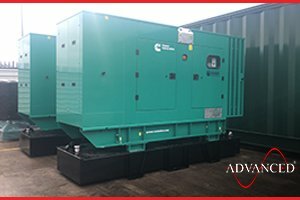 The Co-Op chose ADVANCED to supply this Cummins 300 kVA Silent Diesel Generator complete with Bund Tray to be used as backup power at a store near Thirsk. 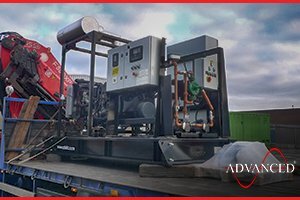 These 3 Cummins 700 kVA Diesel Generators with ADVANCED modified control systems are on their way to a data centre in Hungary where they will be used as backup power to the mains. 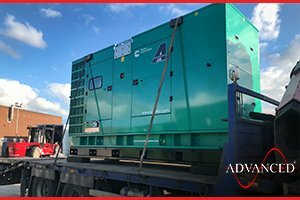 These 2 Cummins 220 kVA Diesel Generators with extended Base Fuel Tanks are being shipped to an American Embassy near Antwerp. The units will provide the Embassy with standby power in the event of a power cut. 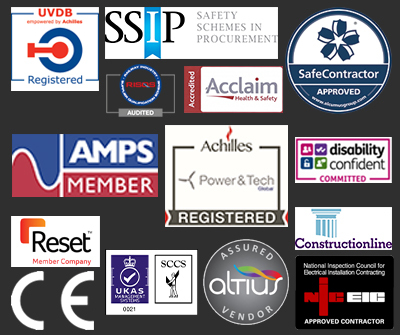 We have a constant production line of special build telecoms units. This 50 kVA Perkins Diesel Generator is being dispatched to a telephone exchange near Gloucestershire, UK. 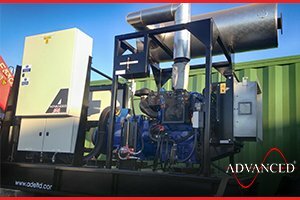 Another special build, high specification 88 kVA Telecoms Diesel Generator rolls off the test line for delivery to a telephone exchange near Potton in the UK. 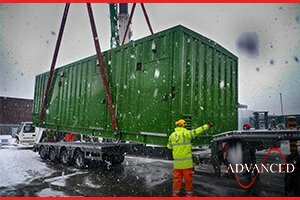 A 12 metre ADVANCED designed & built Switchgear Housing gets loaded during the worst weather we have seen for a while. The show must go on... 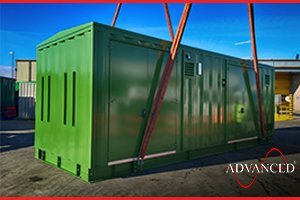 The enclosure will be installed as a substation near Doncaster. 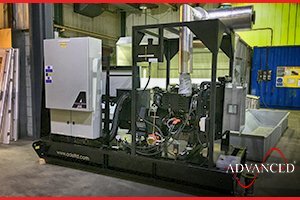 A further three 3000 kVA Cummins Diesel Generators in their bespoke enclosures plus base fuel tanks leave the works. The units will be used as backup power for a Data Centre.